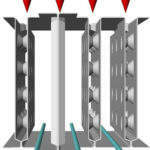 BaTT is a worldwide leader in heat transfer. 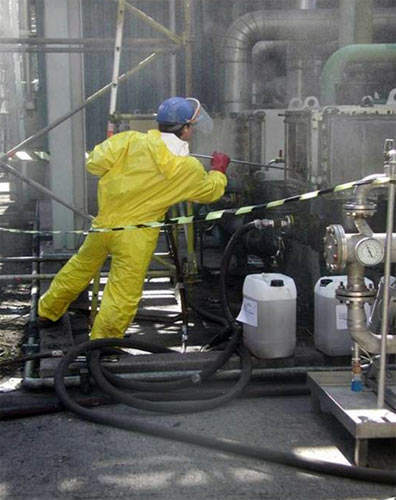 With decades of experience BaTT is able to generate innovative solutions for customers among many kinds of industries (chemical, petrochemical, pharmaceutical, and food). Each heat transfer unit is sized and built following accurate thermal and mechanical input data. 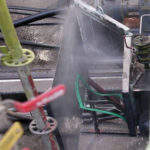 Exotic materials of construction together with the use of innovative manufacturing techniques are widening the scope of potential reliable and trouble free applications. On each production site our quality management staff is continuously securing: design, construction, final reception according to international standards like CE, TÜV, U-STAMP, SQLO. As originator of PLATULAR® Technology, BaTT has built up over many years now a unique and exclusive know-how. Originally based on the needs of the textile and chemical industries at that time, these exchangers have been developed to meet the growing demand of a wide variety of new applications in many different process industries (Chemical, Pharmaceutical, Sugar, Hydrometallurgy). 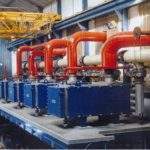 The thermal performance of these exchangers makes them particularly attractive. In addition, their basic design gives significant advantages relative to other types of exchangers, for example of high flow capacity and compact design up to 200 M2/M3 can be achieved. 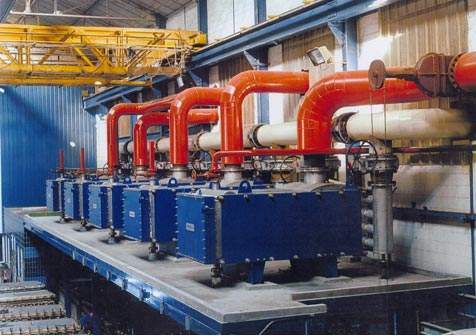 The Versatility and Reliability of the PLATULAR® Wide Gap All Welded Plate Heat Exchangers is the best of solving many process requirement (thermal, cleanability, compactness, low hold-up volume, visquous, fibrous liquids. 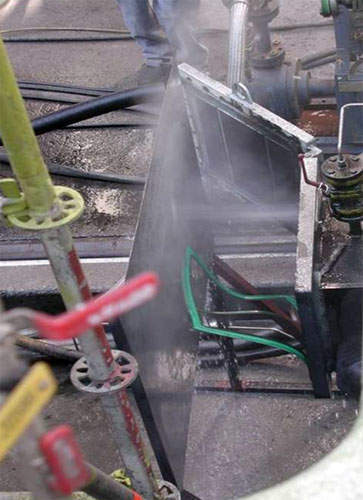 Each PLATULAR® plate-pack can be provided under many types of headers (fully welded, with access covers or only hand-holes) to cope with all requirements with respect to inspection and/or cleanability. On the other hand PLATULAR® units can be designed and constructed to all major of international codes including CODAP, ASME, Ad Merkblatt. 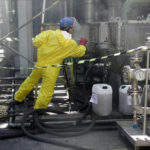 Particular designs have been also developed for vapour condensation under vacuum and the very important field of VOC recovery where highly competitive units are available throughout the range. A particular feature of available design is the ability to cater for large temperature changes with minimum LMTD (i.e. log mean temperature difference). 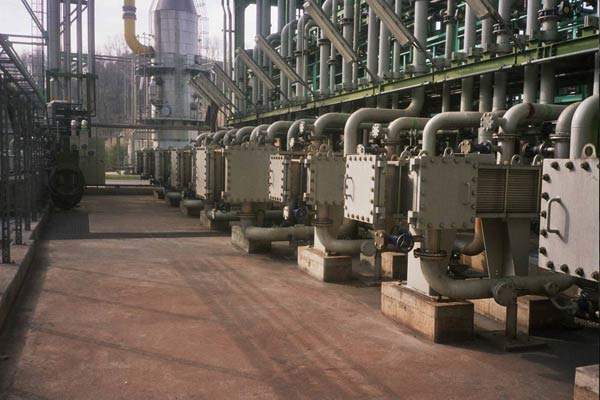 Multi-streams applications are also possible within a single exchanger unit. Heat transfer specialist Barriquand is pleased to announce that it will be exhibiting during the next ACHEMA in Frankfurt, Germany, which is set to take place from 11-15 June. 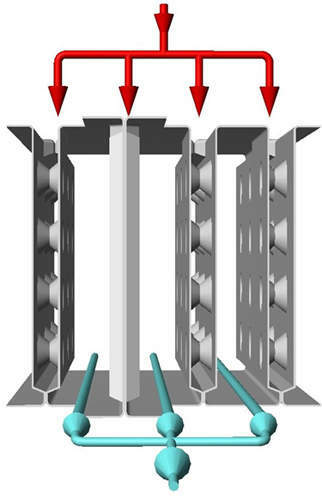 Custom-designed and built, Platular® wide-gap all-welded heat exchangers are the most versatile units on the market. 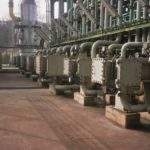 Barriquand Technologies Thermiques provides optimised thermal solutions and supplies the best heat exchanger technology to cope with your specific needs. 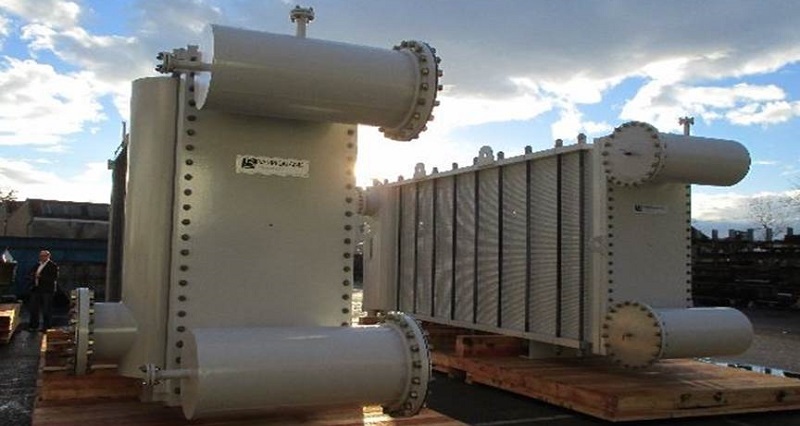 A major chemical company has deployed Barriquand tubular heat exchangers for use with reactors that possess a number of thermomechanical constraints and important reliability requirements. A huge improvement of productivity and quality with this investment made for ASET’s production plant, dedicated to the manufacturing of tubular heat exchangers. Please meet us in 1-2 June in Karlsruhe (Germany) at the international trade fair for industrial heating and cooling technology. For 80 years, Barriquand Group has just inaugurated its two new production workshops. The opportunity to bring together employees, executives and guests, all turned towards our industrial future. 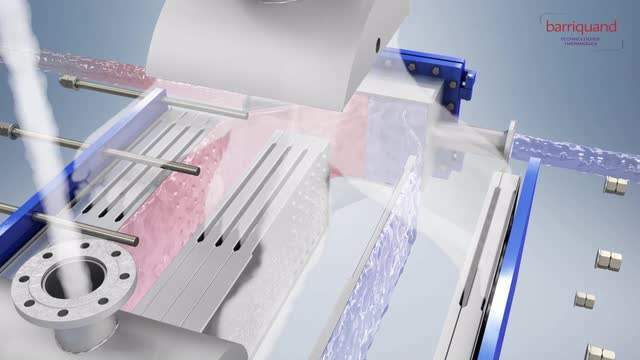 Particularly suitable for exchanges on difficult fluids, the Platular® smart hybrid welded plate heat exchanger, developed and patented by Barriquand, offers excellent ease of maintenance. Barriquand offers you a complete range of SCC certified Gasketed plate heat exchangers intended for housing, sports facilities, hospitals and companies. Our quality service has renewed all of our certifications to continue to offer you the best in heat exchange.